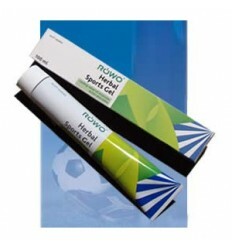 ROWO Herbal Sports Gel is cooling, relaxing and gently warms underlying tissues for the relief of muscular aches and pains. It can relieve tendonitis, muscle tears, sprains, overuse injuries, bruising, painful necks & backs. It provides temporary relief of arthritic pains & soothes itchy insect bites. It can be used before & after any physical activities to help prevent muscular cramps & spasms & to relax the muscles. 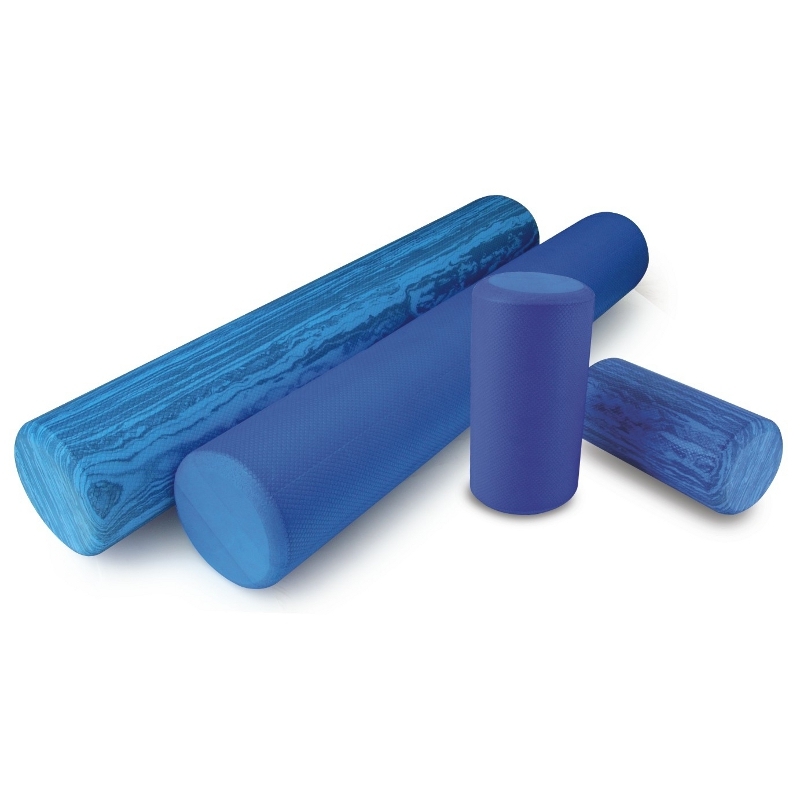 These rollers are of premium quality and are an excellent tool for Pilates and Rehabilitation exercises. They are also ideal for stretching, it helps to improve stability and flexibility and is great for promoting stabilization,core strength and balance. 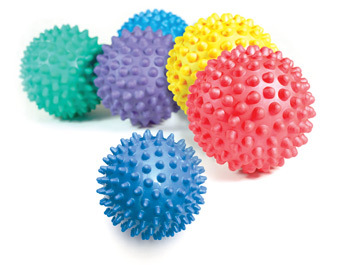 The spiky massage ball is used to perform self-massage exercises and muscle release techniques, simulating the effect of a sports massage. It is helpful in rectifying sports injuries, workplace soreness, and general posture problems. 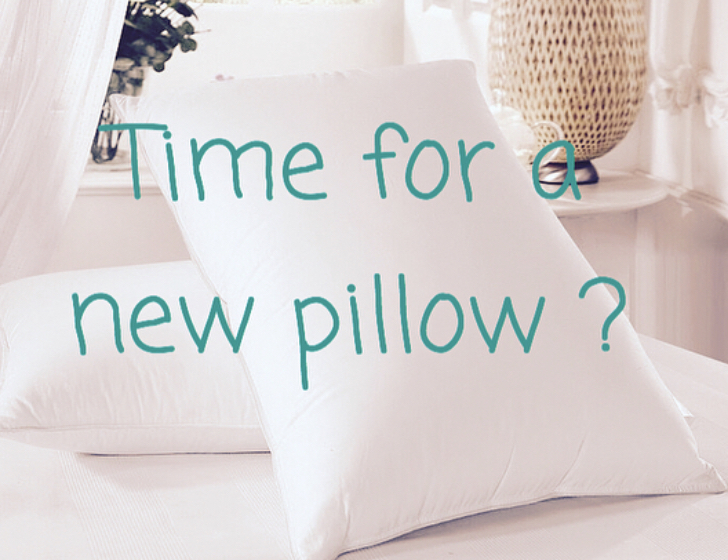 Contoured pillows for neck support and improved sleep - including pregnancy & breastfeeding pillows. * We also stock a range of resistance bands for rehabilitation exercises.